Chef Suman, one of Canada’s leading chefs and a bestselling cookbook author, is a passionate advocate of “think global, eat local.” With a culinary career that spans more than eighteen years, Chef Suman now brings his passion for the diversity of Canadian cuisine and his commitment to fresh, local ingredients to his role as Director of Culinary and Hospitality Services for Gourmet Alchemy Inc. He is a teacher at Durham College, the National Corporate Chef for Qualifirst Group of Companies. In 2010, he was the chef for the Athlete’s Village for the Vancouver Olympics where he created 12,000 meals a day. 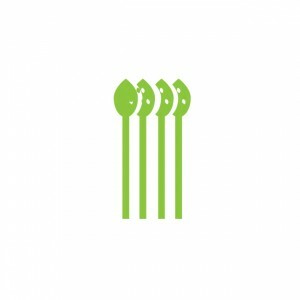 Chef Suman was a member on the Board of Health for the City of Toronto and Toronto Food Policy Council as an advisor for the first Food Strategy for the City of Toronto. He is currently the Vice President of the Canadian Culinary Federation (Toronto). Chef Suman is also a restaurateur and owns Wild Burger in Toronto.